New Zealand Unitarians took several Indian students into sanctuary earlier this year. We noted it in a media roundup post last May. 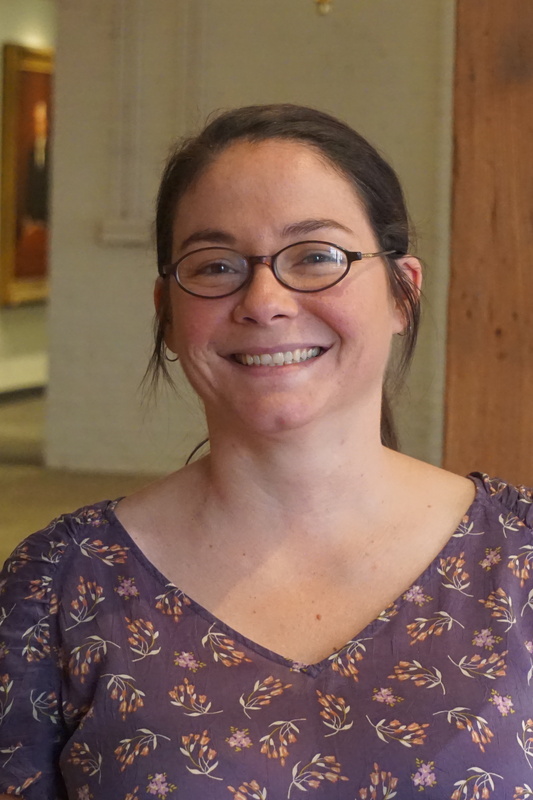 Rachel Walden is the communications specialist in the UUA Office of Information and Public Witness.